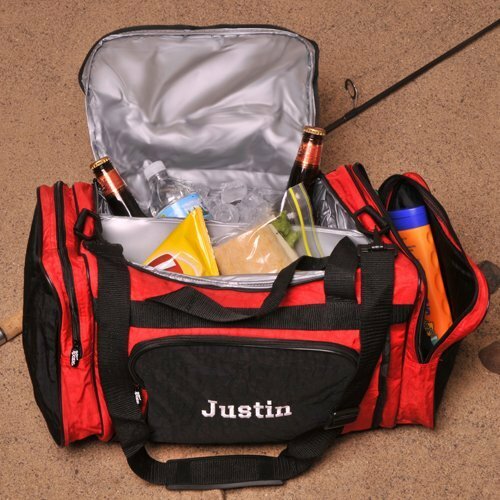 Pack up everything you need for your bachelor party or guys' trip to the beach in this colorful duffel cooler! Perfect for groomsmen's gifts or a day with the boys, these drink cooler bags are made with water tight insulated material and can carry up to 36 cans plus ice – your drinks will stay cool as long as the party is hot! 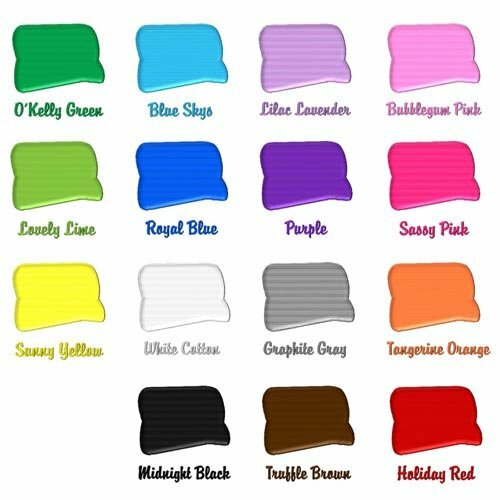 Coolers come with a convenient adjustable shoulder carrying strap and can be personalized with an embroidered name in your choice of thread color options. After the event, this cooler will be helping you party in style for years to come!